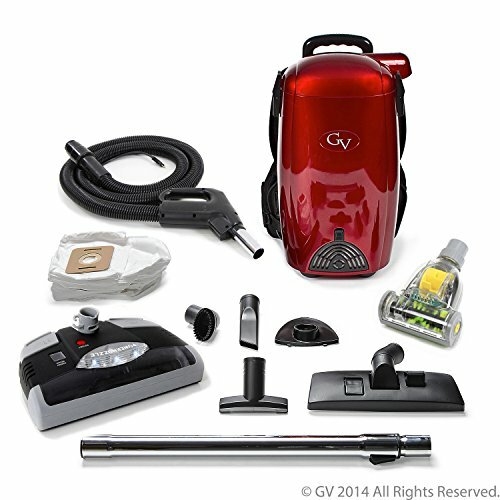 Manage your cleaning tasks with a lightweight and easy maneuverable vacuum. 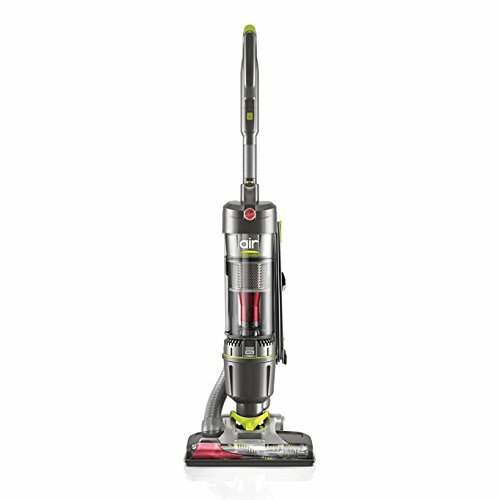 The Reconditioned Hoover Air Steerable Bagless Upright is your answer to whole-home cleaning. Easily clean from room to room and go up or downstairs with this lightweight design. 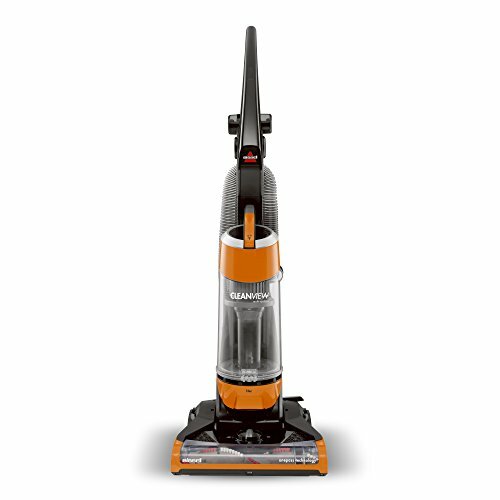 It also comes equipped with our WindTunnel 3 Technology that lifts and removes deep down embedded dirt with 3 channels of suction. 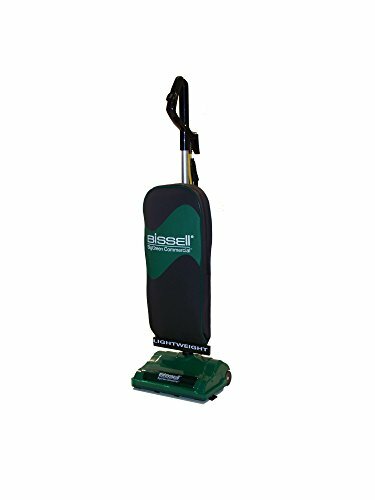 The steerable design allows you to swivel and turn around objects with a flick of the wrist and the body reclines all the way to the floor to reach under furniture easily. 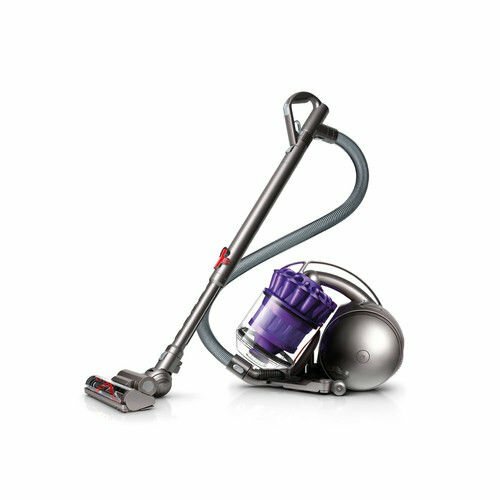 The Hoover Air Steerable also has a telescopic handle with built-in wand that detaches with one simple touch, multi-floor brush roll on/off option allowing you to easily move from carpet to hard floors, a clear nozzle and a no-scuff bumper. And when you’re done vacuuming, simply empty the debris with its convenient bottom-release cup. RECONDITIONED UNIT: Unit color and tool count vary per product. 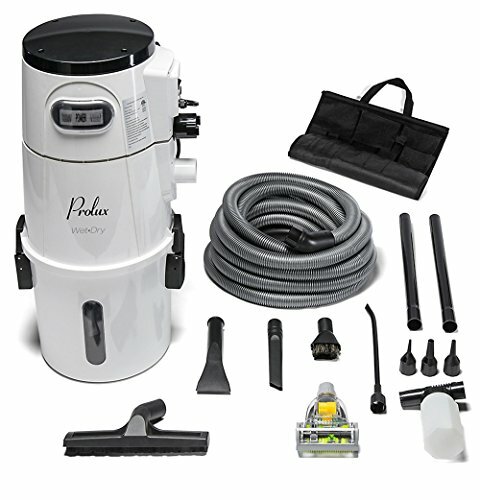 All Hoover reconditioned products come with a 6 month warranty. This includes units marked refurbished, remanufactured or reconditioned.